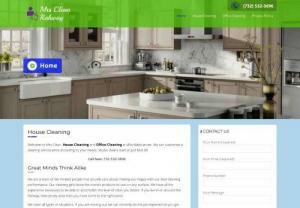 Mrs Clean Rahway is a house cleaning as well as office cleaning company. We offer all types of professional cleaning services for residential and office. You can count on us to arrive on time and do a fantastic job for you. We usually are able to give you an estimate right over the phone.